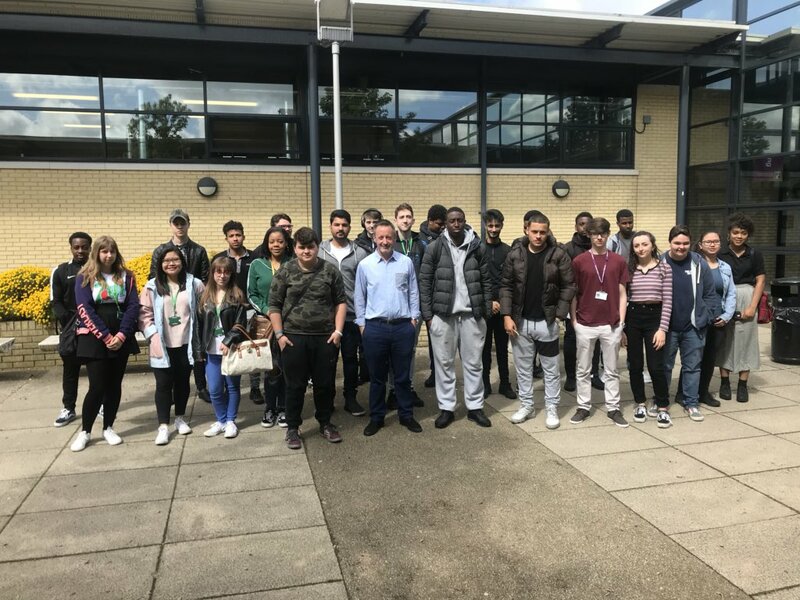 Steve, Chief Executive of the APA, spoke to students of Barking & Dagenham College this morning to introduce them to the world of working in advertising and commercials production. The talk was a part of the Speakers4Schools programme, the UK charity launched in 2011 helping state schools inspire their students and broaden horizons through access to the insights, experiences and expertise of today’s leading figures through free talks and more — free of charge. Steve showed the students some of the great work being produced in our industry by APA members, including ‘Nike – LDN’ from Riff Raff and ‘Audi – Duel’ from Rattling Stick. He also went through the various different production roles – with help from the BAD website – to show the students how they can be a part of the industry too.